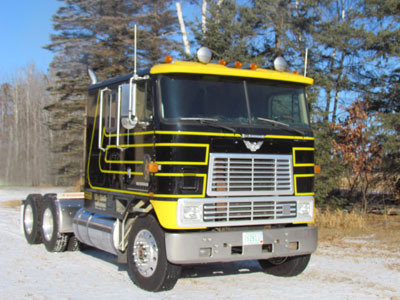 Welcome to Tony Nistler Trucking in Mc Gregor, Minnesota USA! Please don't hesitate to call, write or email us with any questions you may have. In fact, even if you were completely satisfied, we would love to know! Your thoughts and suggestions enable you to make us the absolute best in product transportation! © Copyright 1989-2012 Tony Nistler Trucking, Inc. All Rights Reserved.